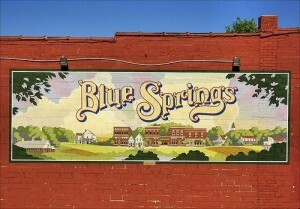 Are you in the Blue Springs area ? Davis Family Dentistry is the place for you and your family! We Strive to provide a relaxing and positive atmosphere while applying the best treatments and practices for you and your families oral health! We care for patients of all ages and provide the following services.